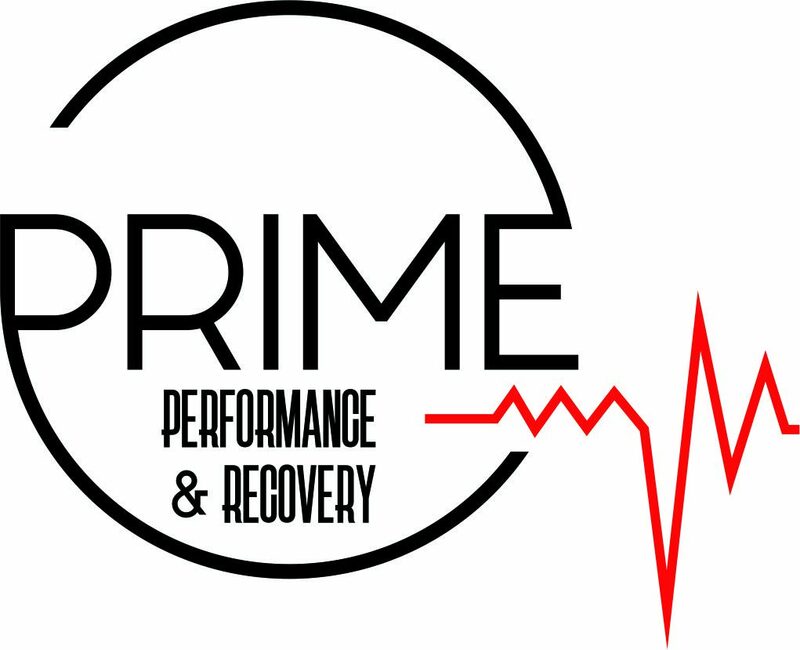 Prime Performance & Recovery provides biofeedback analysis to help athletes, coaches, and professionals understand the impacts of their lifestyle on performance and recovery. The lifestyle choices we make greatly impact our performance and recovery. Prime Performance & Recovery will work with you on an individual and personalized level to help you understand how your body works at a deeper level. Once you understand the inner workings of your body better, you can then use that knowledge to your advantage to make choices that will optimize your recovery and improve performance. Prime Performance & Recovery also offers group reporting to help organizations and groups increase their productivity, efficiency, and promote positive group culture and interactions. Contact us today by clicking on the “Contact” tab above to learn how we can help you Be More!